Planning a residential or commercial move originating in Georgia? We provide you an honest quote with no hidden fees. 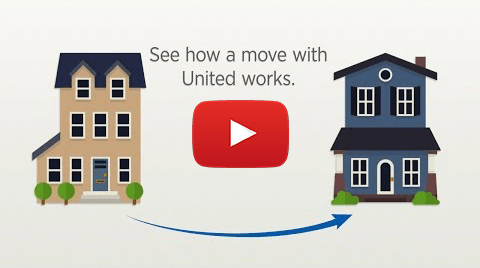 Planning a residential or commercial move originating in Georgia? We provide you an honest quote with no hidden fees. Trust A.C. White for reliable and convenient service. 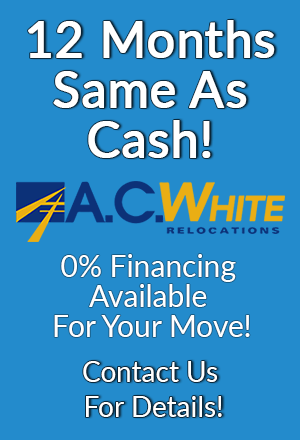 A.C. White is one of the south’s largest and most experienced moving and storage companies. With five offices throughout the state of Georgia in (Alpharetta, Columbus, Hinesville, Macon & Savannah) and an A+ Rating with the Better Business Bureau, we have the skill, the staff, and the resources to make your move as stress-free as possible. With A.C. White, you can rest assured that you will receive on-time delivery and superior customer service. The experts at A.C. White are easy to do business with and minimize damage that can occur during a move. We offer a variety of moving options and 0% financing is available. In 1926, A.C. White started as a family-owned Alpharetta moving company. While a lot has changed in the moving business, we still stand behind excellent service and customer satisfaction. Whether you are looking for a residential mover or commercial moving company, A.C. White keeps Georgia moving at most affordable rates and while providing the easiest process with the best customer service. I just wanted to write briefly to thank you for all your help with our move from Atlanta to Lexington, KY. I know we had a few hiccups along the way, but I think you handled them like a real gentleman and at the end of the day I must say that this was the best move experience I've had, and I've done a lot of moves. I particularly appreciate your having gone the extra mile to ensure that we could move into our new home in Lexington on July 3, the day before a holiday. I will also write to Tara separately to thank her for her help. Thanks again for taking such good care of us. The lead is very professional and the team gets the job done efficiently. The salesman did a great job in estimating the weight. He was under two pounds to the exact weight therefore the estimate was accurate and no surprises. Tara in the office is the greatest. She has all the answers to any questions you could possibly think to ask. And she's great at returning calls and following up. You could not ask for a better Moving Team. 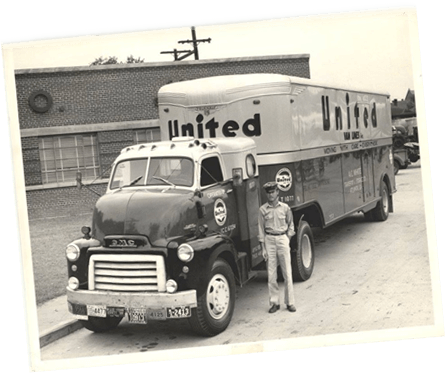 A.C. White has a partnership with the moving industry’s leading transportation provider, UNITED VAN LINES, guaranteeing our customers personal service combined with the global resources of an industry leader.